On a recent visit to Ireland we were fortunate to catch some of the works of artist Joe Caslin. 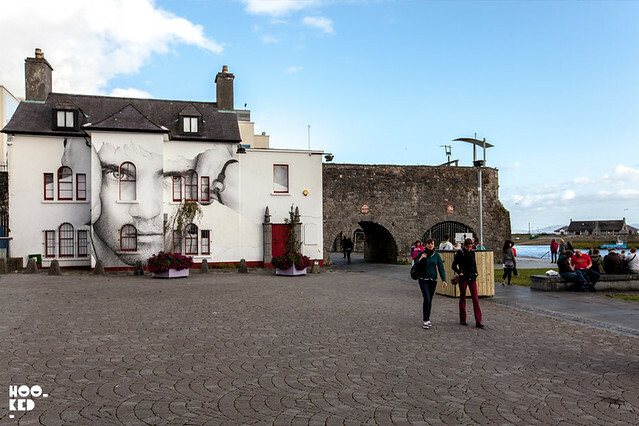 We were en route to the Aran Islands on the west coast and photographed two of his large scale portrait drawings in Limerick and another at Comerford House, adjacent to the iconic Spanish Arch site in Galway city. 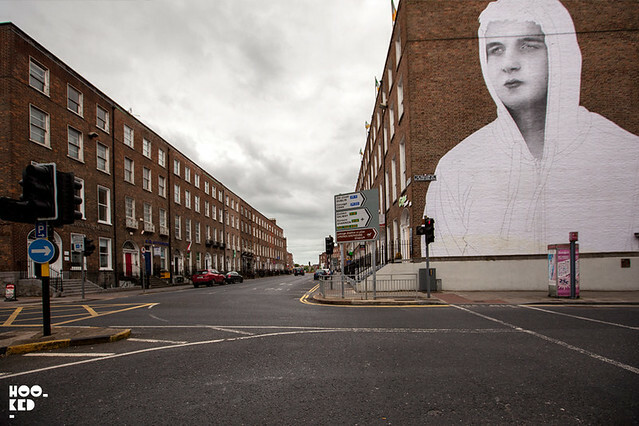 The three works are part of Caslin's Our Nation's Sons Project in which the artist plans to install large-scale portrait drawings of young men at specific locations throughout Ireland over the course of the year. 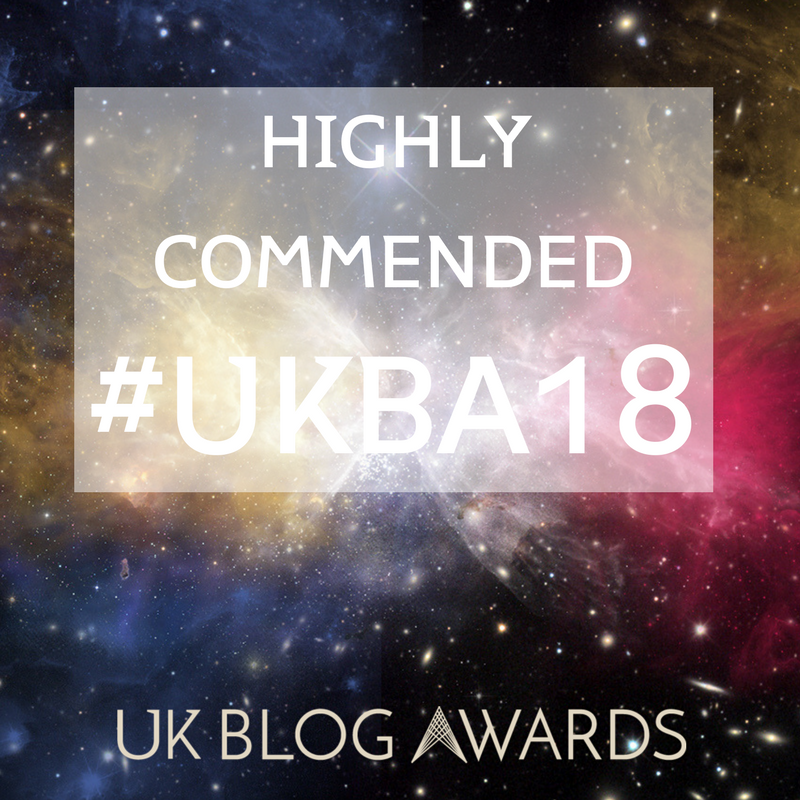 "As a nation we have pushed a significant number of our young men to the very edges of society and created within them feelings of neglect and apathy. It is now time to empower these young lads and give them a sense of belonging", he says. 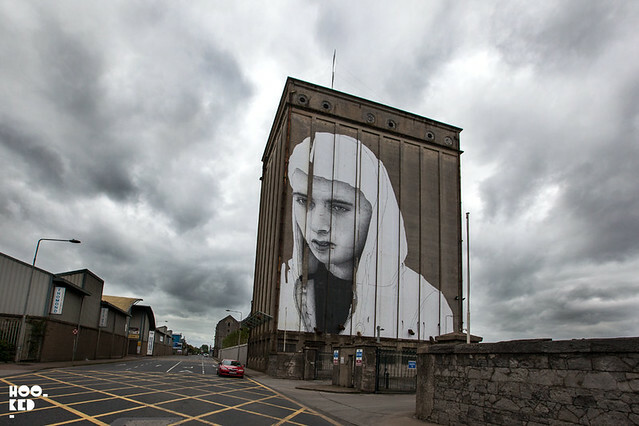 Below is a short film of the artist at work installing the large scale wheat pasted illustration in Galway.